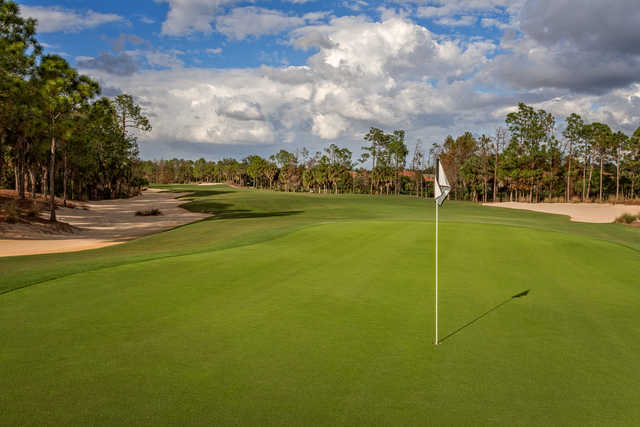 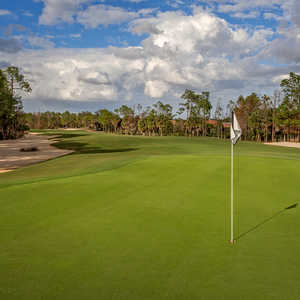 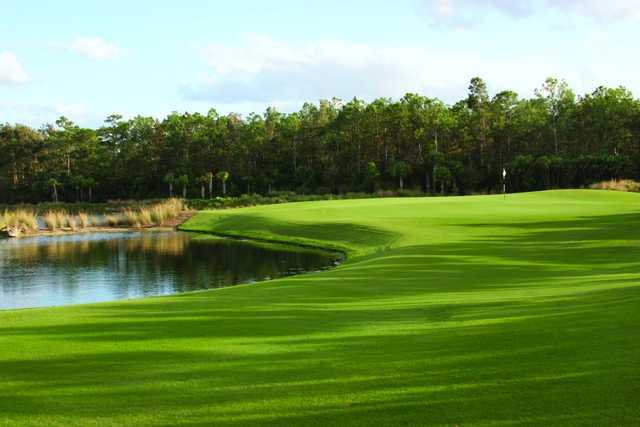 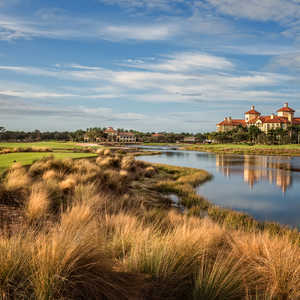 Tiburón Golf Club in Naples boasts two championship courses, the Black and the Gold. 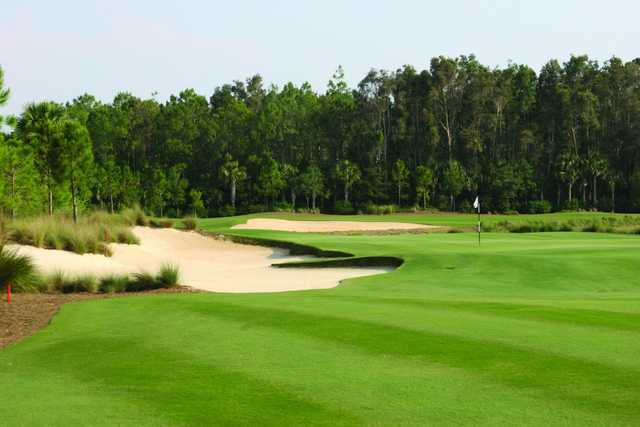 Greg Norman created both courses, blending traditional and modern elements in the design. 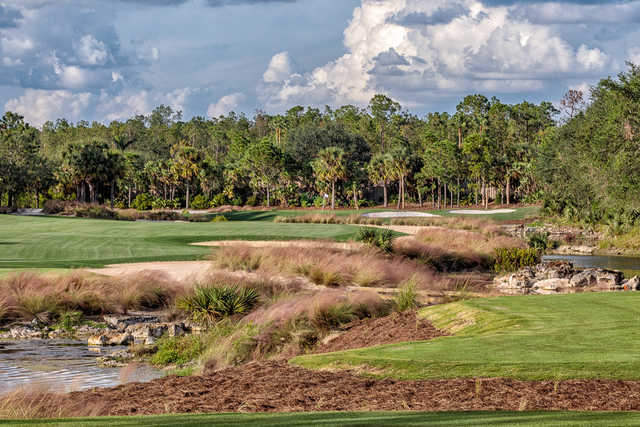 Both layouts play like classic links courses with a twist. 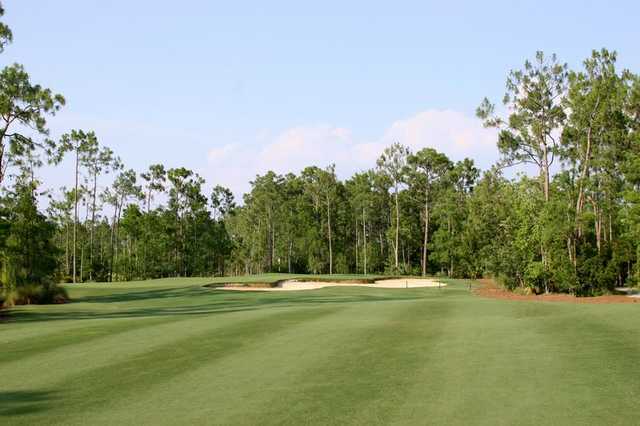 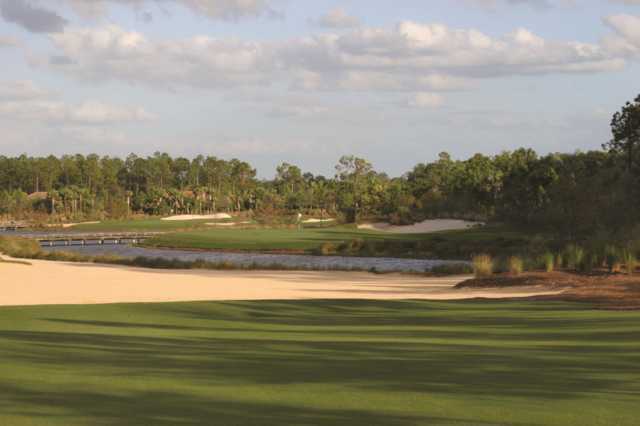 The Black Course is Tiburón's original layout that is slightly more challenging than the Gold. 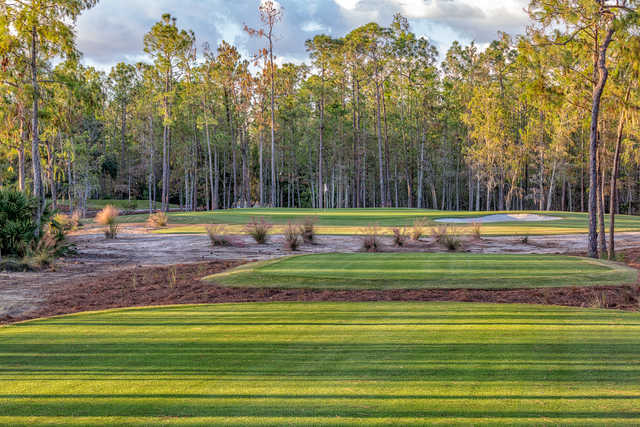 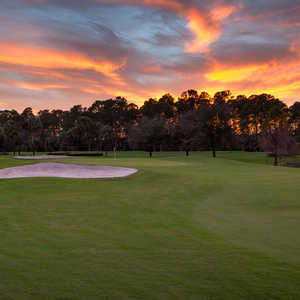 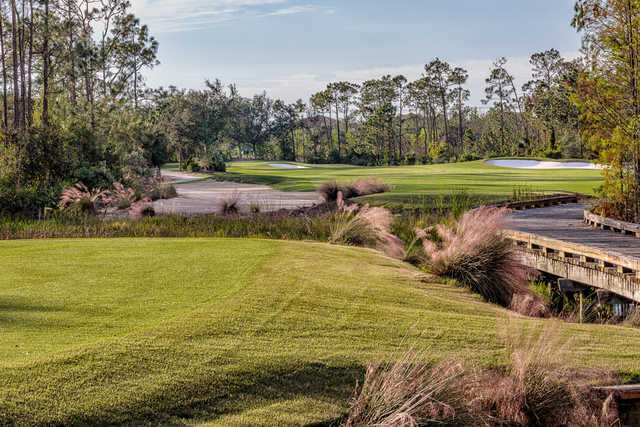 It features a combination of stacked sod wall bunkers and coquina waste bunkers. 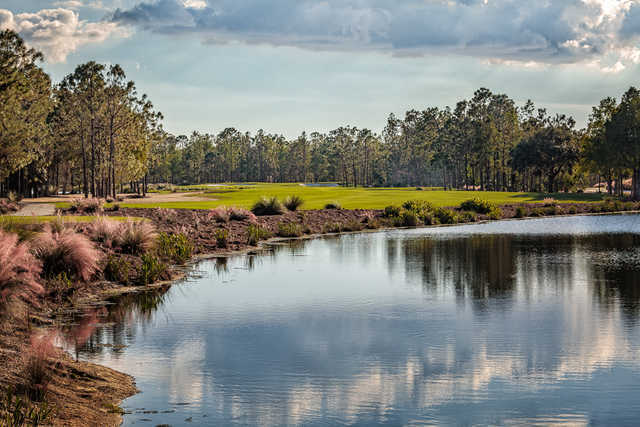 Water hazards and tall pines come into play frequently as well. 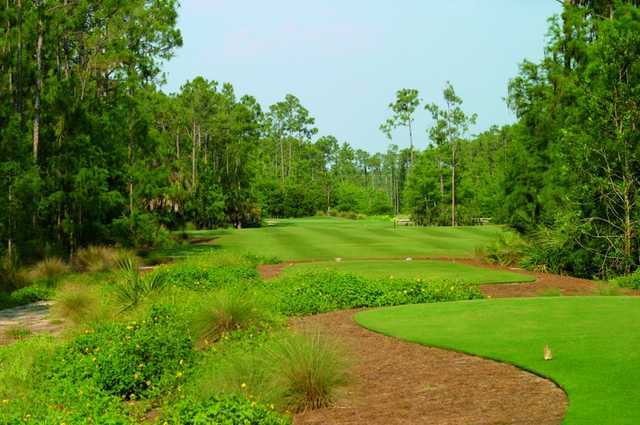 Be prepared to face a few tough carries. 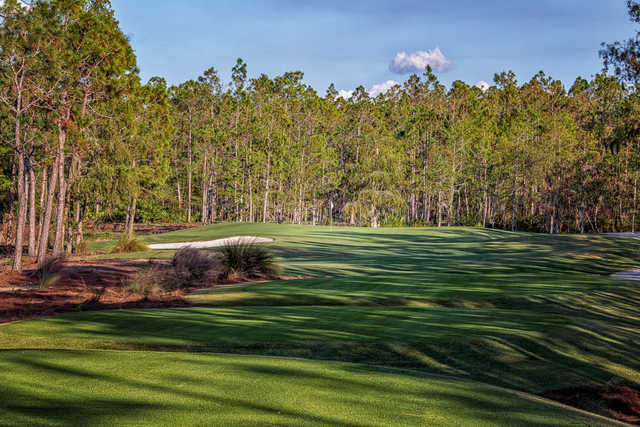 Tiburón's Black Course finishes with a tricky par 5. 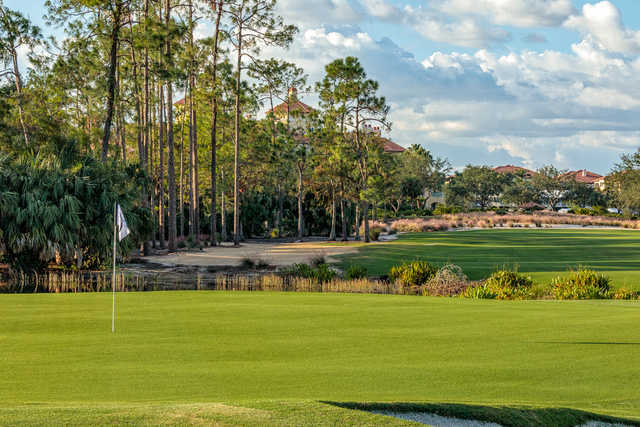 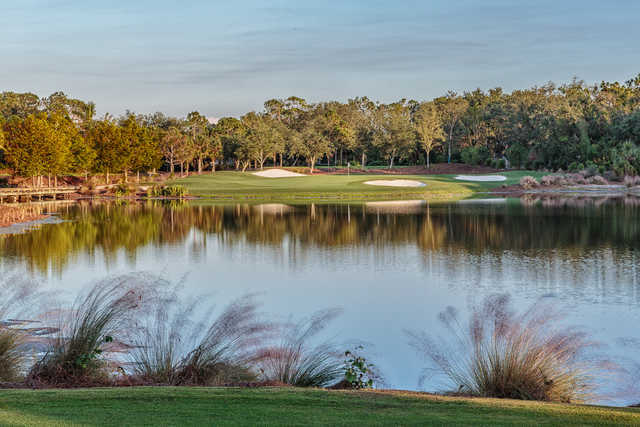 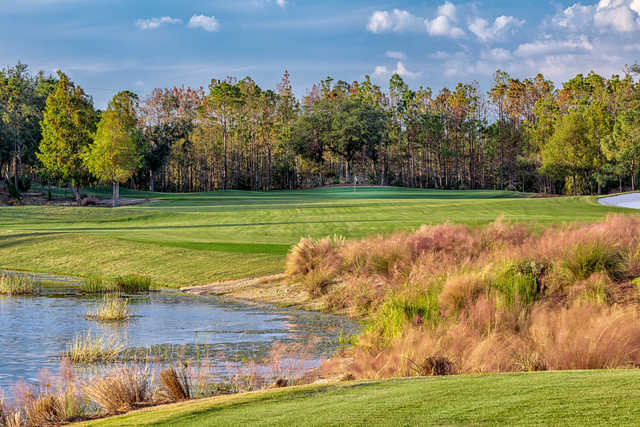 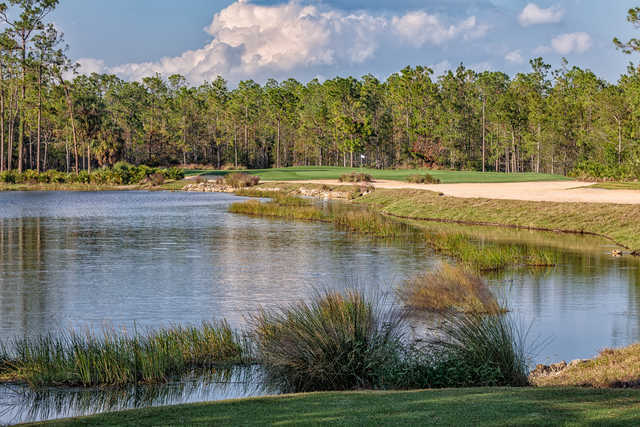 This dogleg-right hole features not only a massive lake that runs the entire length of the right side but also coquina waste areas and greenside bunkers. 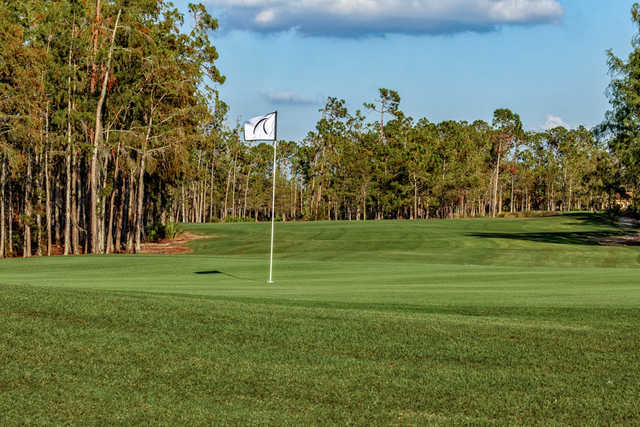 A birdie on this hole is quite an accomplishment.